Whenever the weather gets cold, no matter where in the world I’m living, someone feels the need to point out that I can’t feel cold because I grew up in Alaska. Untrue, my friends. I do feel cold… I just also know how to dress for the cold. 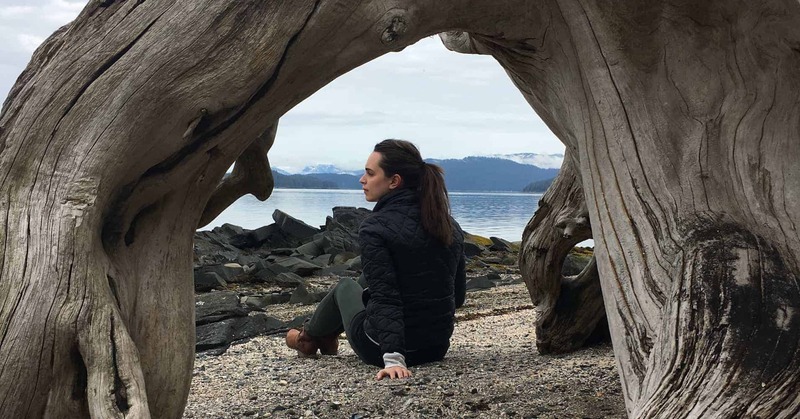 Whether you’re visiting Alaska for a cruise or planning to up to 10 days exploring Alaska, here’s what years of living in and traveling to Alaska have taught me about how to pack for travel in Alaska. Note: Throughout this post, I’ve added photos of me in Alaska over the years, so you can see I’m actually wearing the items I recommend! Before we launch into the packing list, I find it handy to cover a few quick details that explain why these are the 10 essentials you need to pack for Alaska. Browse these sections quickly, then dive into my Alaska packing list below. If you’re looking for the best weather, it’s undeniable that summer is the best time of year to visit Alaska. During the season of the midnight sun, you’ll experience warmer temperatures, clearer skies, and the lowest chance of snow (really, it doesn’t snow in the most common parts of Alaska during the summer!). 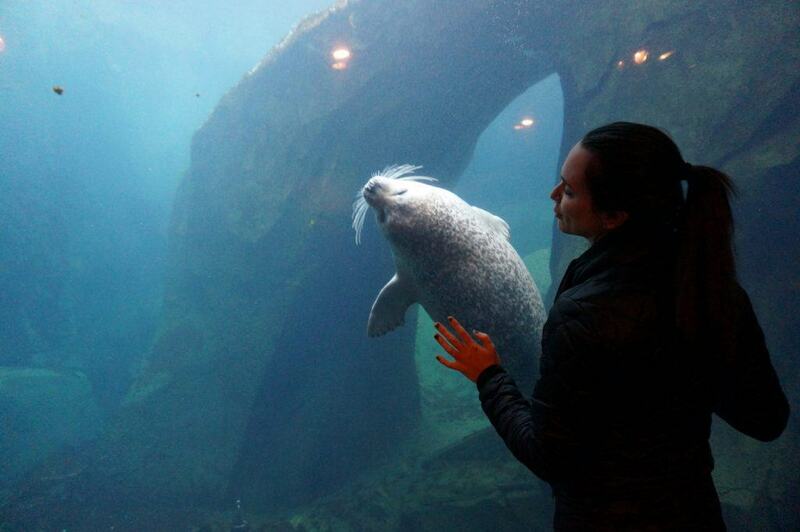 The best months to visit Alaska are June through August. These are the months with the best weather – most sun and least rain – and warmest temperatures. Unfortunately, this short peak season means you’ll be visiting at the same time as every other traveler, so consider whether shoulder or off-season travel might be a better option for you. I’ve previously detailed why Spring is a great time to visit Alaska. 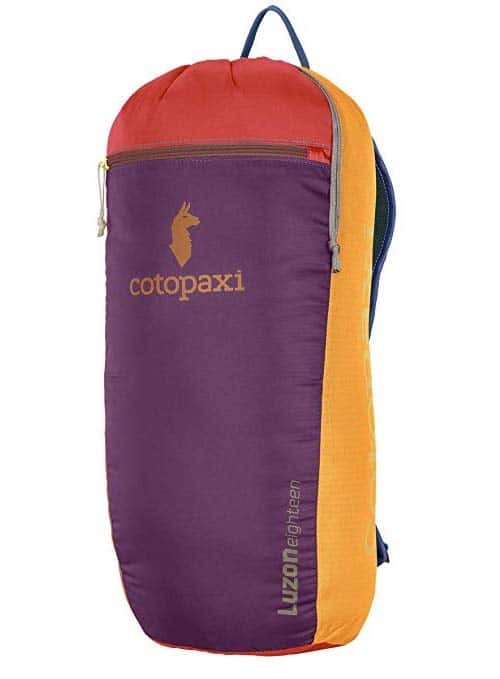 This packing list is primarily aimed at travelers in the summer and shoulder season (early May to late September). Outside those months, you’ll be dealing with snow for sure, and you’ll need real winter gear to stay warm. In the spring and autumn (April/May and September/October), temps drop quickly, from lows around freezing (32°F) to highs in the upper 40s. In the winter (November to March), expect below-freezing temperatures during the short days – and subzero temps at night. Bundle up! If you’re planning to visit in winter, contact me directly for packing tips. Below you’ll find gear that works best for spring, summer, and autumn. There’s really only one rule for what to wear in Alaska – and I feel like I’m spilling the beans on a local secret here – : layers. Layers are key to staying warm without overheating. You can start a hike in the morning with several layers on, and take them off as the day warms up and you make the climb. 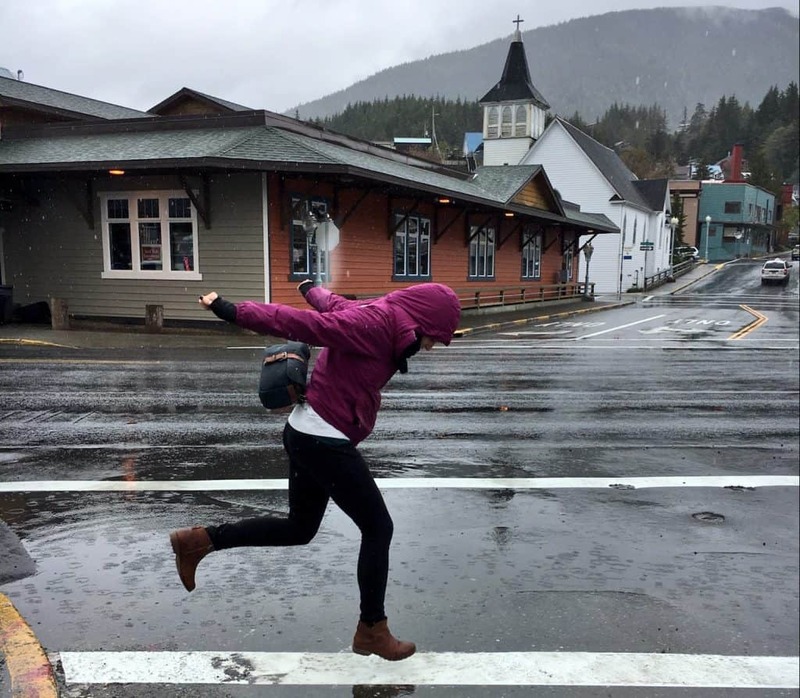 Throw on a rain slick over your jacket to stay warm when the grey clouds over Kenai Fjords finally drop some rain. You can bundle up or strip off layers as the weather changes every five minutes. I’ve lived in colder climates than Alaska (Iowa and Indiana, I’m looking at you! ), where people wear just one big jacket to stay warm. 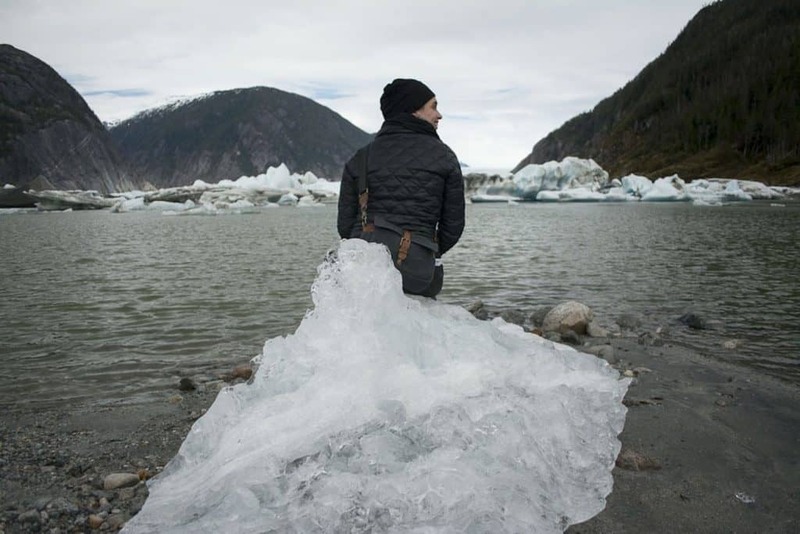 As for me, I’ll keep wearing my layers to be comfortable no matter what adventure the day brings. I’ll be honest: I pretty much pack 90% of the same things over and over… and I bet you do too. Also, most packing lists are about 90% of those same things, right? So instead of giving you a packing list that’s 90% of what you already know or are already planning to pack (yes, you do need 1 pair of underwear for each day…), here’s a packing list that’s 100% of things you need specifically for traveling in Alaska. Visiting Alaska in the summer is not the kind of destination where you need specialized equipment and an entire list of gear to bring. For most people, the clothes you normally pack – with a few extras, detailed below – will be more than sufficient for all the Alaska adventures you’re planning. In addition to the items listed below, you might add other things based on the activities you plan to enjoy. 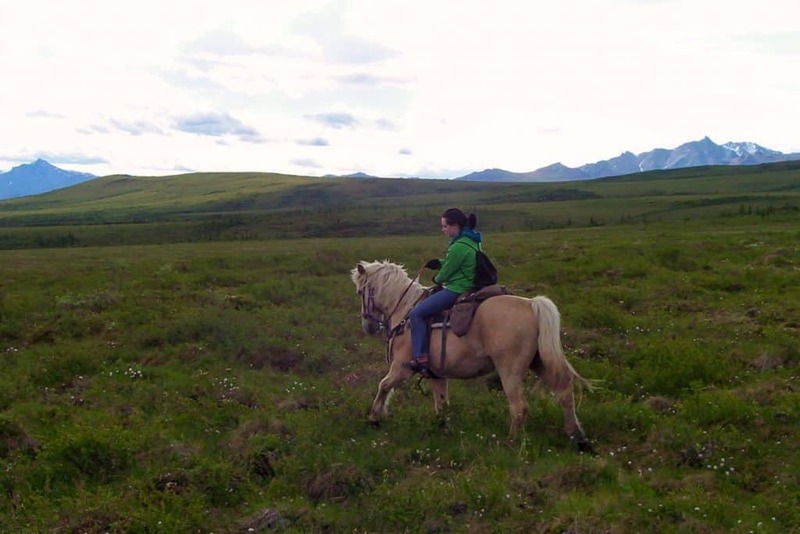 Unless you’re planning backcountry hiking in Denali or a bush plane trip out to away from the major tourist track, pack your normal clothes and you’ll be fine. 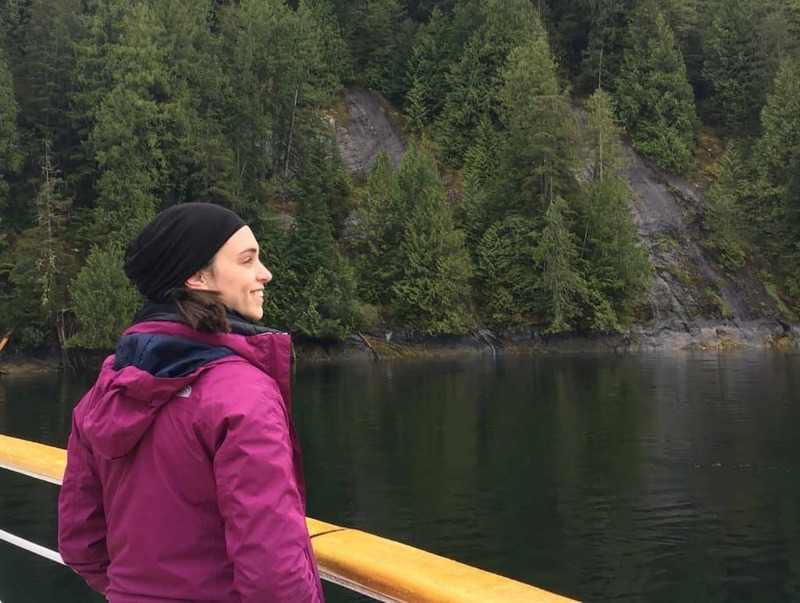 I wanted to call out one small section about Alaska cruise packing tips, because that’s one special type of travel that most people do – and you might have specific questions about what to pack for your Alaska cruise. There’s nothing quite like using the guidebook to guide your own exploration of a destination; and Lonely Planet is my favorite company (disclaimer: I write for them, so I also know they really use locals and experts for their guidebooks!). If you’ve never used a guidebook before, check out my helpful post on how to use guidebooks! As my mother used to say when I was growing up in Alaska: all of your heat leaks out through your head! Even in the middle of summer, there can be a bite to the morning air, and a hat can keep you cozy and warm while you wait for the sun to warm up the air. It may be called the Land of the Midnight Sun, but the sun is up pretty much always in the summer in Alaska (exaggeration!). A good pair of sunglasses will make your days (and nights) better. I’ll say it again: Midnight sun! 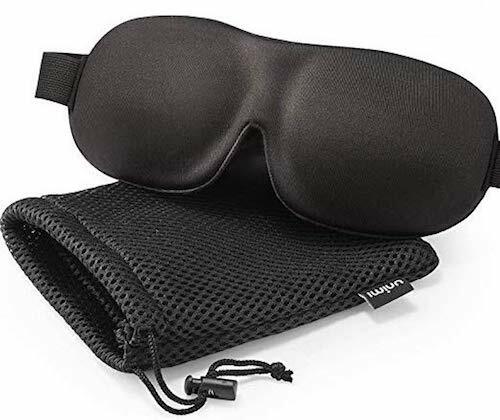 No really though: if you have any problems sleeping with light, you’re going to need an eye mask to block out the light and get restful sleep. Mr. V loves this mask and uses it regularly at home and while we travel. 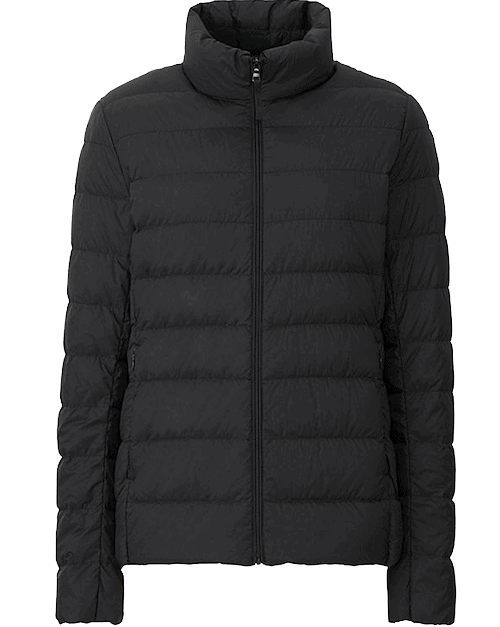 I ~*love*~ my UNIQLO lightweight down jacket, and it’s perfect for layering. You can easily throw this on under one or both of the other jackets I recommend below and you will be more than warm enough. It’s light-weight but still offers enough down to keep you warm. It packs up small and light, and it looks good with everything. Here’s something most people don’t know: the rainy season also occurs during the Alaska summer! Growing up, almost every July was pretty rainy. If you’re planning a trip, pack a good rain jacket/trench to stay warm and dry. Nothing spoils a good adventure more than getting damp and chilly. I bought my North Face Apex Bionic jacket (pictured) back in 2007, and it is the jacket I would grab during the zombie apocalypse: it can handle ANYTHING. 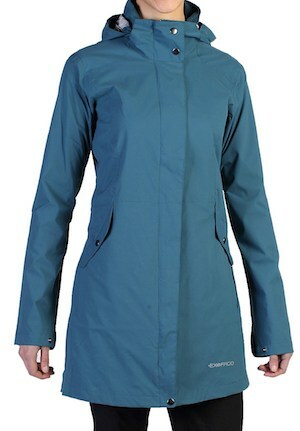 It can also handle layering up and keeping you warm on a trip to Alaska, which is why I recommend it. Which is more unpleasant: all of you being damp because you didn’t pack a good rain coat (#6) or your feet being damp? Pack good moisture wicking socks just in case you encounter a bit more precipitation than you’re planning for. I don’t love bulky hiking boots, so take my recommended pair (Soloman Trail Running Shoes) with a grain of salt. These are more than sufficient for the hikes I recommend, but if you’re doing something more intense, you’ll definitely want to upgrade. Wether you’re strolling around Seward after your cruise, hiking up Flat top in Anchorage, or on the bus for a day-long tour in Denali, it’s good to have a small day-pack to hold your camera gear, water, and a few snacks. This is Alaska after all; you’ve got to be prepared for any adventure! Don’t want to pack a guidebook? Snag a digital copy. 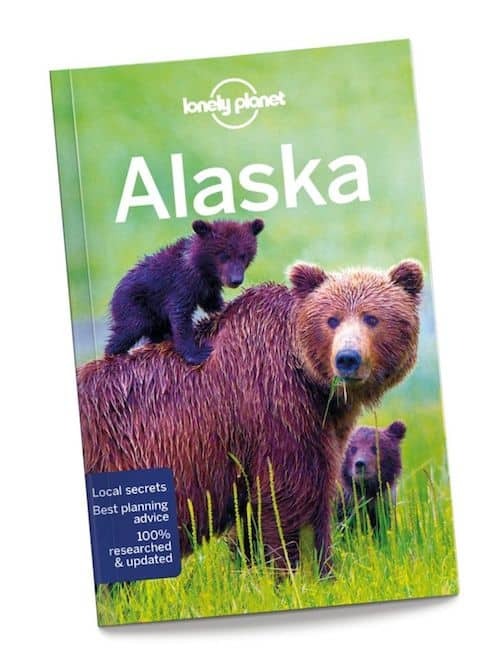 Lonely Planet offers ebook versions of all their guidebooks, usually at the same price or cheaper. Here’s the link for the Alaska ebook. Adjust your packing list based on how long you’re traveling. 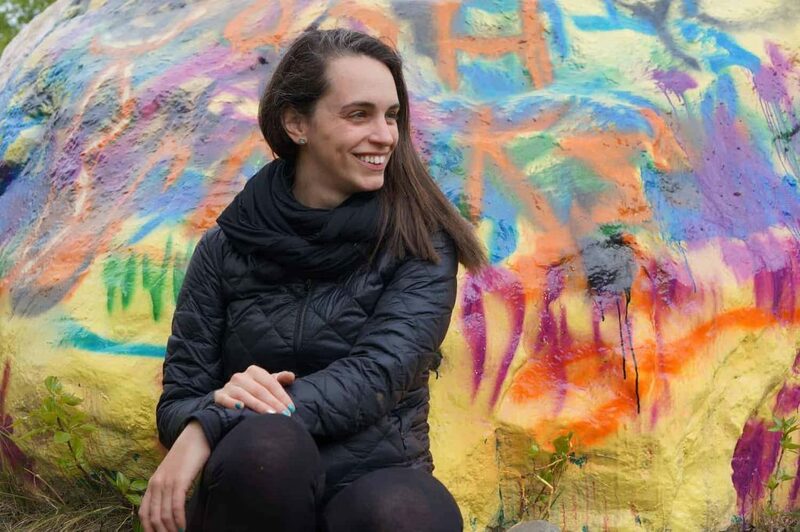 Whether you’re only spending 3 days exploring Anchorage, doing a 7-night Alaska cruise, or a full 10 days in Alaska, add one more top for every two days of travel, and one more pair of trousers for every 3 days. Don’t forget extra undergarments and socks! I’ll add links to my master packing list and seasonal packing lists, as soon as they’re live! Have other questions about packing for your trip to Alaska? Let me know in the comments! This post was originally published August 2014, and was updated in July 2017 and March 2019. I’m keepin’ it fresh and updated for ya!